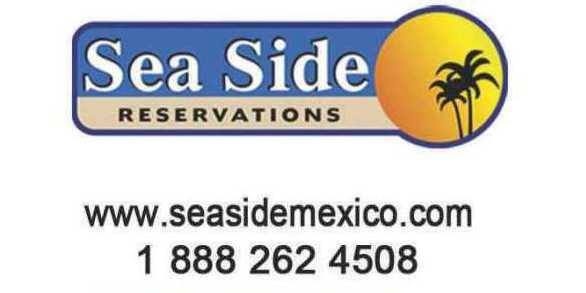 Welcome to Mare Blu, located in Rocky Point Mexico on Sandy Beach. A real local favorite, Mare Blu makes the freshest, finest ingredients come alive in classic Italian and Seafood dishes. Dinner served daily, 3p.m. 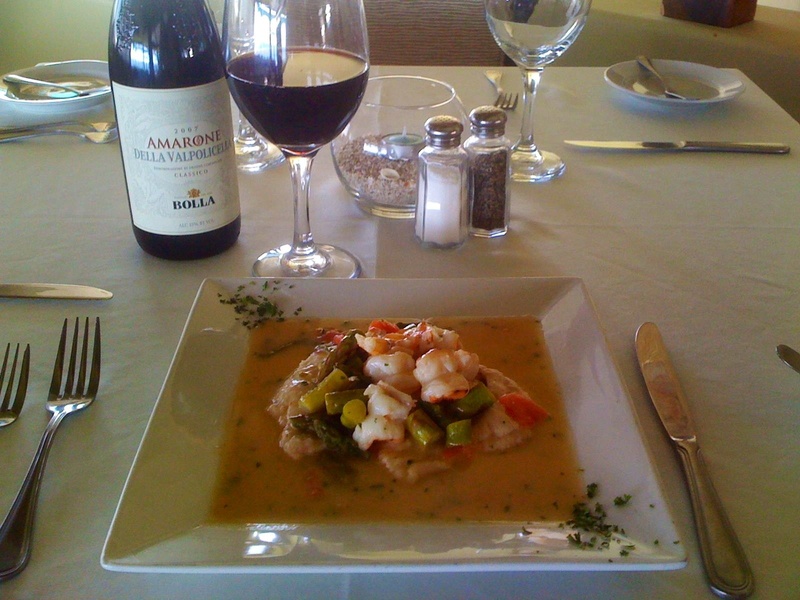 To 10 p.m.
Shrimp and seafood with a touch of Italy. Saturday night in our dining room. A memorable sunset awaits on our patio. TODAY S SPECIAL AT MARE BLU SEABASS LIBORNES……FRESH FILET OF SEABASS IN OLIVE OIL, BASIL, CAPES, KALAMATA OLIVE, SWEET ONION, WITHE WINE, MARINARA SAUCE AND SIDE OF LINGUINE PASTA……DELICIOUS!!!!!! We cater events large and small. Send us a message, and we’ll discuss the details. Café Flameado, Mexican coffee can make an evening memorable. Crisp October evenings on the patio at Mare Blu are a real treasure. Beef Tenderloin with Gorgonzola sauce. Exceptionally fine. Bread, wine and . . .
Our Margaritas are a thing of beauty!